AALU’s goal is to strengthen, grow, promote, and advocate for the life insurance community. 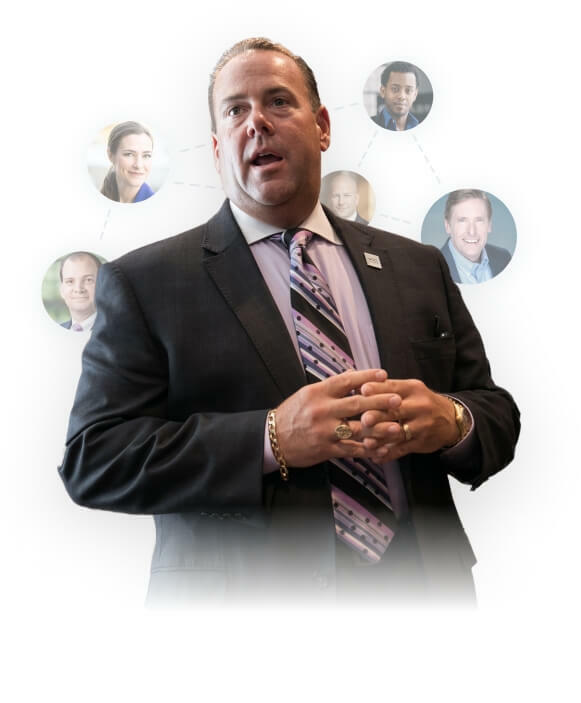 They are the trusted, influential voice for life insurance and annuities distribution — an association that provides members with the essential tools and services for professional development, networking, and advocacy. As an association, AALU needs the capability to better engage and monitor their member base, and WDG was able to provide them with the requisite toolkit to better manage their CRM. Redesign a responsive website with manageable content to improve their CRM and increase user engagement. Created a streamlined integration between website and Salesforce. The site serves as a repository of AALU content and thus able to Increase appeal for diverse member prospects. 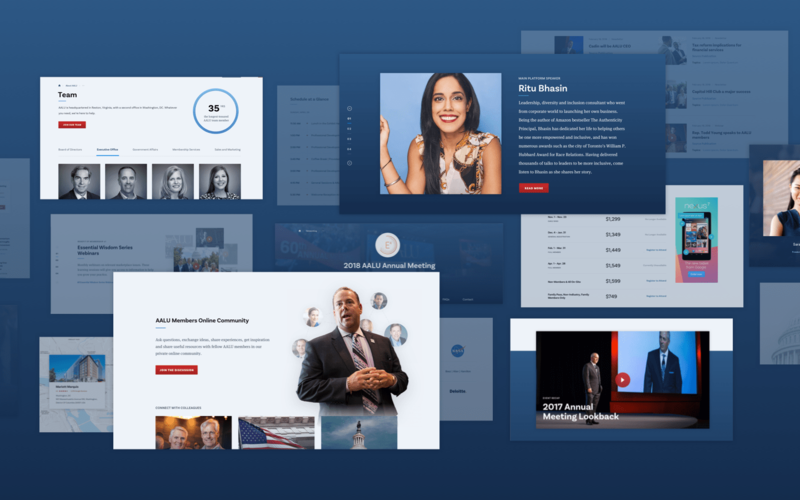 WDG had to focus this redesign on the needs of AALU’s main audiences. 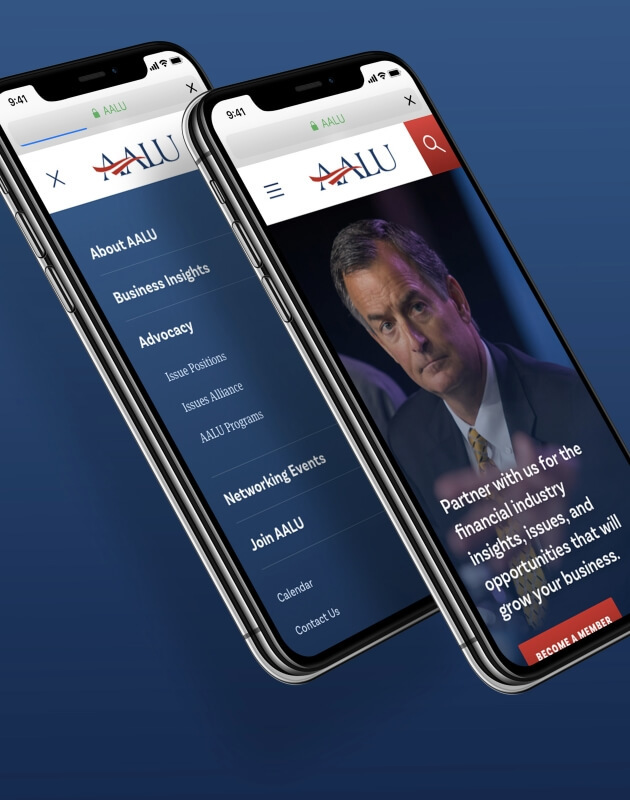 The emphasis had to be on industry insiders who could improve AALU’s member base, so it was paramount that we positioned resources that helped insurance professionals grow their business and connect with colleagues. In order for AALU to attract a more diverse member base, benefits must be communicated concisely and contextualized with success metrics, case studies, testimonials, etc. 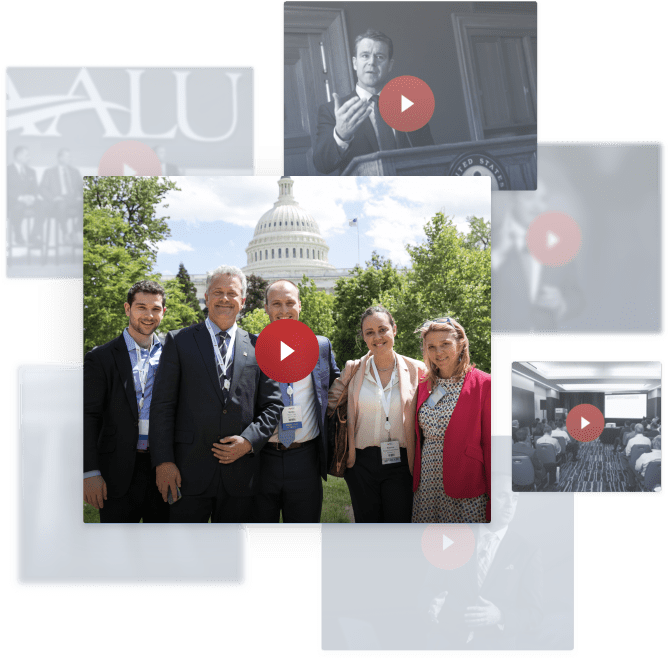 WDG strategized how to display AALU’s reputation for advocacy and clearly outline federal issues along with the impact of regulations and government on the industry. This was all achieved through carefully chosen design components. Our team implemented Salesforce to replace and consolidate various online implementations for AALU. As an association, they need the capability to better engage and monitor their member base in an adaptive, customizable way. Salesforce provides the capacity to track lead generation and user journeys to better understand and leverage competitive advantages. And the integration ultimately allows for the customization of the user experience, the consolidation of user management, and the leveraging of user analytics. WDG designers not only upgraded the look, but also the overall navigation of the site. 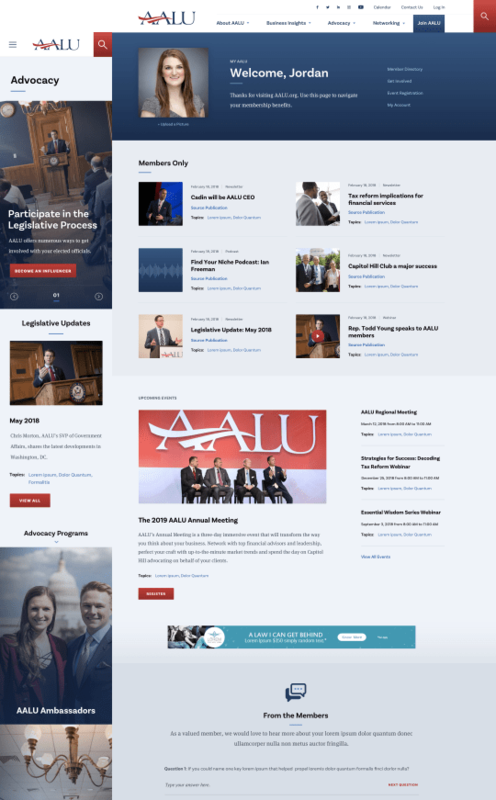 Our team provided AALU with improved taxonomies to create a system that organized their extensive resources and member information. An improved menu system provides customers with a more engaging experience that encourages the exploration of AALU’s resources. WDG designers incorporated varied components that reinforced AALU’s brand throughout the site. We incorporated their signature colors of blue and red, along with their featured logo of a sea-changing wave. 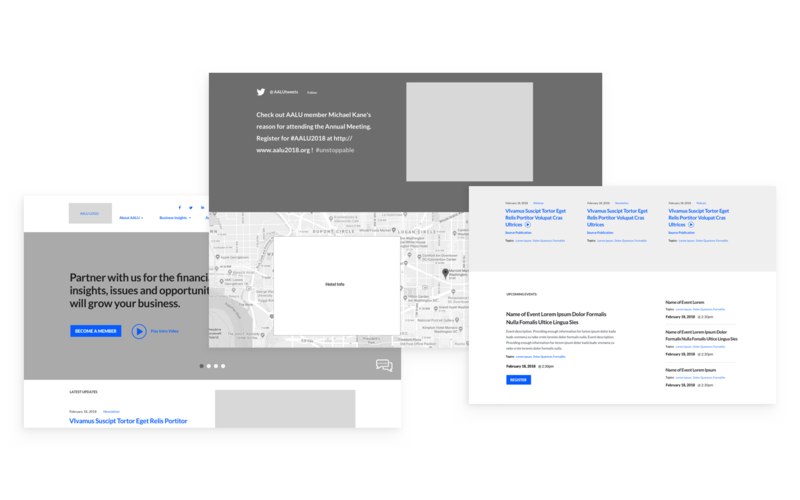 Our designers struck with bold imagery on landing pages in to enrich the user experience with a clean look, and CTAs are located throughout the site to maximize conversions. AALU entered into this redesign with many key goals in mind, and WDG was able to meet them all. We were able to increase page views, session durations, mobile traffic, membership applications, and social sharing.